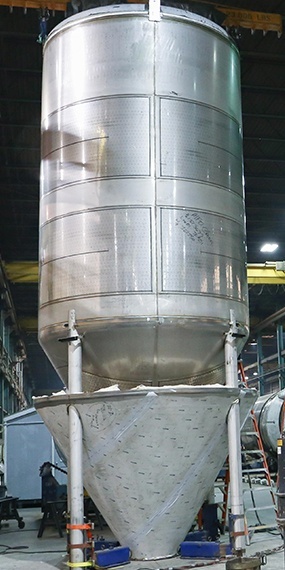 Whether your customer needs to cool vegetable oil, chill wort, or simply maintain precise temperature control in their vessel, heat transfer surfaces welded onto the tank can be a space-efficient way to help them deliver their product to consumers. 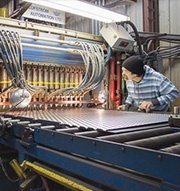 There are three main types of heat transfer sheets, each with their own unique advantages. 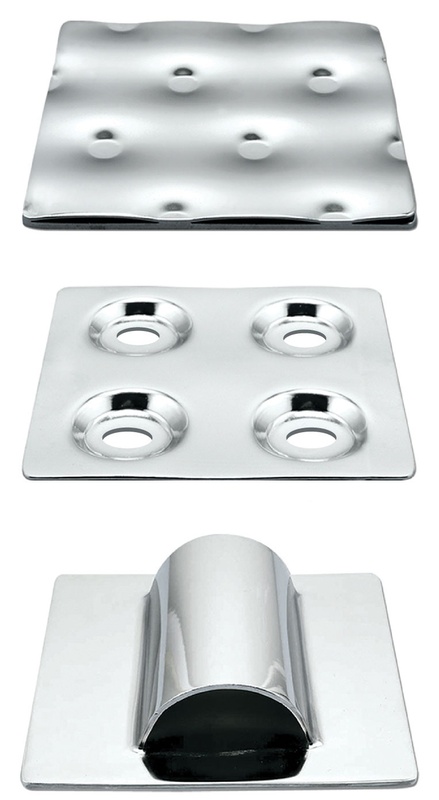 Temp-Plate® is a highly versatile heat transfer surface designed for a high cost-to-benefit ratio. 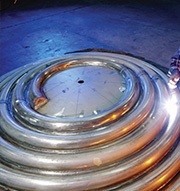 Half-pipe coil is best for cyclic heat transfer conditions and can handle high flow rates. Dimple jackets are unique in that they can cover a larger surface area of your tank than other heat transfer surfaces. Explore all three heat transfer surface types below to discover the benefit they can bring to your next tank fabrication project. 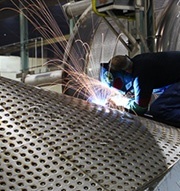 Depending on your production schedule and capabilities, we can deliver fully welded tank head or shell heat transfer assemblies or provide loose heat transfer sheets. Receive personal assistance from a tank component expert with the knowledge to answer your questions. Maximize your time with online documentation downloads and an expert sales team that knows your needs.